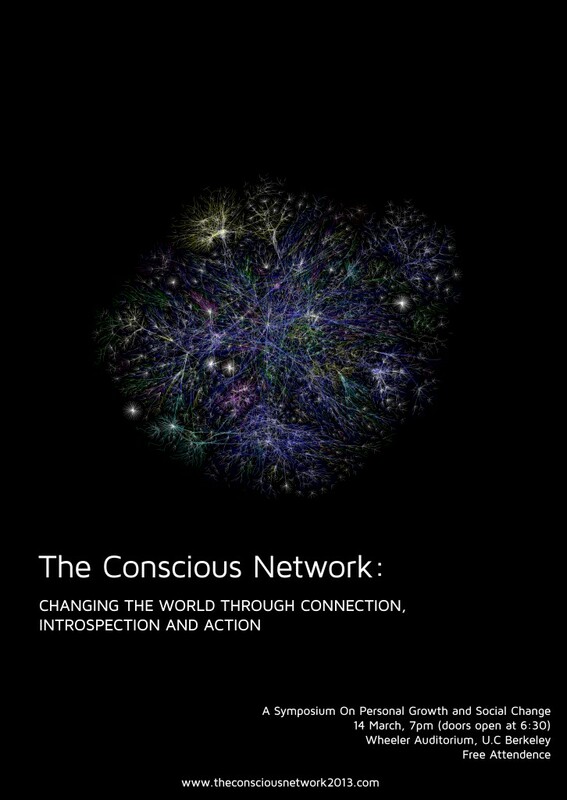 This groundbreaking event will explore the power of introspection, human connection, and social action as change agents in our world today. 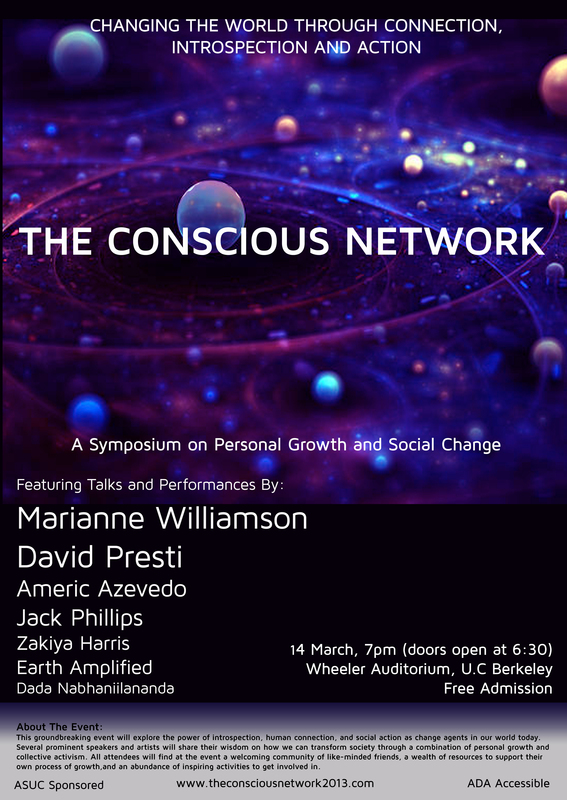 Several prominent speakers and artists will share their wisdom on how we can transform society through a combination of personal growth and collective activism. With personal connections and networking being a central focus, attendees will have many opportunities to interact with one another and share their thoughts and feelings on the themes raised. All attendees will find at the event a welcoming community of like-minded friends, a wealth of resources to support their own process of growth, and an abundance of inspiring activities to get involved in.